2017 was a blast of edge-to-edge screens and gorilla glass bodies. We have witnessed how each phone manufacturer tried their best to stand out from a crowd of smartphone manufacturers in their dog-eat-dog industry. 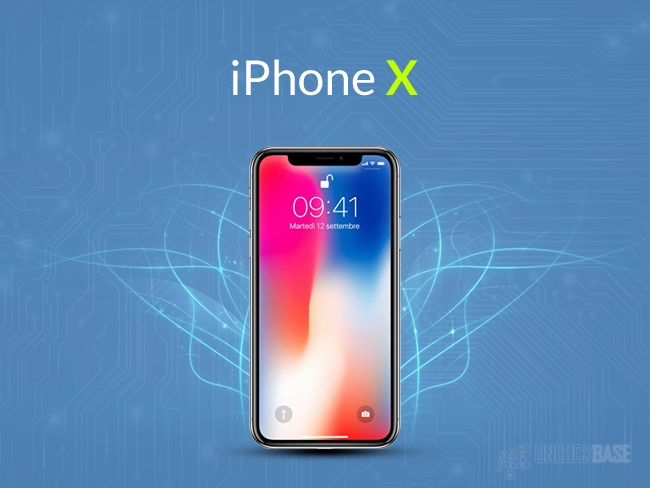 Many tech giants like Apple, also wrestled their way into the hearts of the masses by defying the odds when they, quite literally, jumped one notch ahead its competitors by naming the new iPhone as X, and well, not 9 or IX. Of course, in order to achieve something new, there were a few things we needed to let go of, such as the headphone jack, the microSD card slot, the crisp sound quality, and the overall ergonomic design. Despite the setbacks and the cons, we can still say that 2017 had been a good year to us techy peeps. We got a lot of new things from 2017 that will still continue to be a trend in this year; at least, that is what the tech gods say. Although it’s a little late to upgrade your handset to the flagships of last year’s, we will go through each one of them to give you a look at the features you are going to get and miss from each handset we will highlight. iPhone X was first released on November of 2017. It received so much anticipation from the crowd and as usual, people are lining up outside Apple stores to get their hands on this one. It was supposed to be phenomenal and it made rounds in the internet months before its actual release. However, the hype soon died down and the iPhone X was no longer the talk of the town by the time 2018 started. And maybe you are wondering, what went wrong? Well, nobody expected the hype to end so soon actually. Before the iPhone X’s release everyone was crazy about the Facial recognition feature of the phone, which Apple claims to be impossible to hack given they have taken several approaches. But if you are a persistent a.k.a desperate hacker, you’d be able to crack the Facial ID using a 3D mask. On the other hand, a typical thief don’t have time to do that, so it was easily dismissed by the majority of iPhone fans. So, let’s get to the point. What are the major fails on the iPhone X? The Inevitable, Annoying Notch. We are not sure if it’s a gimmick for the sake of novelty or Apple engineers just don’t know where to position the facial scanner best for the Facial Recognition feature to work. For some, it makes it makes it unique, but for others , it’s a total eyesore. No Touch ID. You have no other biometric security option except for the Face ID. No headphone jack. No surprise, but if you are an audiophile, iPhone X is not really for you. Expensive Selling price. The selling price is at $1149USD or more than that on some countries. It’s almost 20% more expensive compared to other flagship phones offering the same features in the market. Well, you have to pay for the apple logo too, so that added up to the price. If you had your iPhone X through a carrier on a 24 or 30-month contract your phone’s trade value isn’t going to be near the $1000 price point because it is by default sim locked. If you want to increase its resale value, you might want to sim unlock your iPhone X. 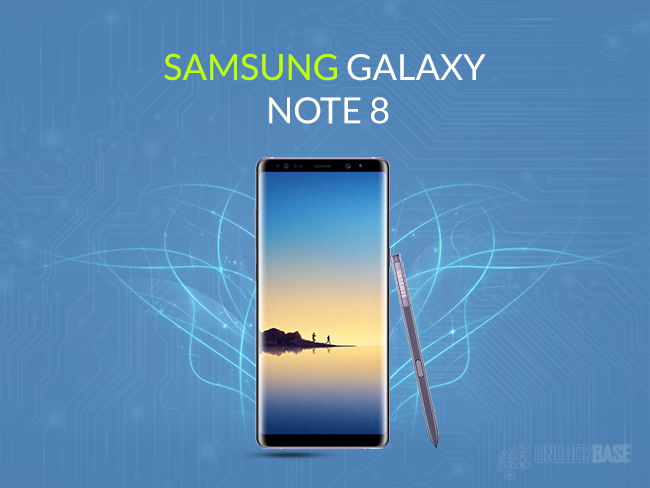 If you are an Android fan, you probably have bickered with iOS users about how way awesome Samsung Note 8 is compared to the iPhone 8 and iPhone 8s for almost the same selling price. However, even though this big boxy flawless phone has a good RAM and processor, it still has its own disadvantages. Small Battery for a heavy-duty phone. 3300mAh sounds good but for a phone with a large screen size like the Note 8, it’s pretty hard to manage the battery life for longer use. The S-pen, the screen size, and other Note 8 features are sure to drain the battery faster than it is expected. Also, the Samsung S8+ has a slightly bigger battery, which is 3500mAh. Both phones are almost of the same screen size. Bad Placement of Fingerprint Sensors. Samsung is keen to their customers’ feedback but they weren’t able to change the placement of Note 8’s fingerprint sensor. You either have to grow your fingers a few centimeters longer or you will have to adjust every time you unlock or pay for a service using your fingerprint. Hybrid Sim slots. You can either use the second slot for the sim card or for the microSD card. For countries that are used to having dual sim phones, this is sure to be a no-no. The Samsung Note 8 sure was phenomenal and despite its large size, it was easier on the hands compared to the Samsung S8+. It also has a premium build with Super AMOLED display with a resolution of 1440 x 2960. Both the S-Pen and the Note 8 is water resistant which is a huge plus for protection. You can get the Samsung Note 8 for as low as $40+ (US carriers) per month on a 30-month contract, but of course that ties you up with the carrier. You can have your Samsung Note 8 unlocked later of course, but it’s surely a bang for the buck if you are willing to dish out some $950USD for the features it offers. LG thrives on a niche market. They have always created smartphones which stands out for a specific niche of smartphone buyers- audiophiles. And although most smartphone manufacturers are ditching the headphone jack to create a new “standard” which is the USB type-C, LG didn’t seem to bother. 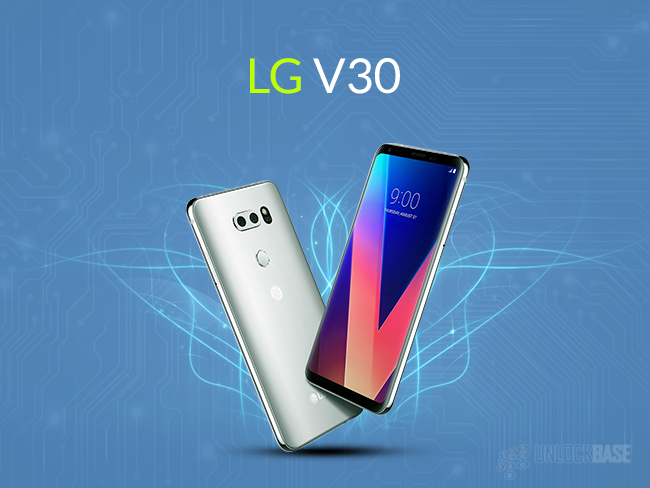 LG V30 was created with the audiophiles in mind- that’s one thing for sure; although, they can do better with the phone’s speaker. The speakers are just ok and just like most phones, a little scratchy when loud. However, if you like Hi-Fi Audio music, this phone is absolutely for you. LG also tried to keep up with the 2017 trends from Samsung and other Android leaders in the smartphone industry. The LG V30 had a 6in screen, slim design, 4K video recording, wireless charging, and many more. However, LG V30 still had its own weaknesses and fails. 5MP front camera f/2.2. A 5MP selfie camera is a little disappointing for a flagship phone. The aperture is also slower compared to other smartphones in the flagship arena. The mid-range HTC U11 Life phone can definitely do better with a 16MP front and rear camera. Non-removable battery. If you are a fan of the flexibility of having removable batteries, you wouldn’t like the LG V30. Nonetheless, most flagship phones no longer have removable batteries nowadays, so a power bank naturally comes in handy. Small battery for a big phone. This 6in phone’s battery is as big as that of the Samsung Note 8, 3300 mAh, which is not bad. However, playing Hi-Fi audio is a lot of work for a phone given the fact that they are usually big and heavy files, and this might result to a shorter battery life. Doesn’t come with the latest Android version on first release. If you like the idea of security updates, you wouldn’t like to wait for the next LG V30 update to get the latest Android version. However, it’ll be probably worth it if you are patient enough to get the update 6 months later. Hybrid Dual sim. If you aren’t willing to give up the microSD card slot, you can’t use two different sim cards on it. Overall, the LG V30 didn’t disappoint considering the price. It’s a $100USD less than the Samsung Note 8, but it offers an almost the same experience and specs. A factory unlocked or sim unlocked LG V30 is valued $830USD but if you choose to enter into a contract, you can have it for as low as $35USD monthly within 30 months (or less) locked to a carrier. OnePlus 5T is a high end phone but on the much affordable side. 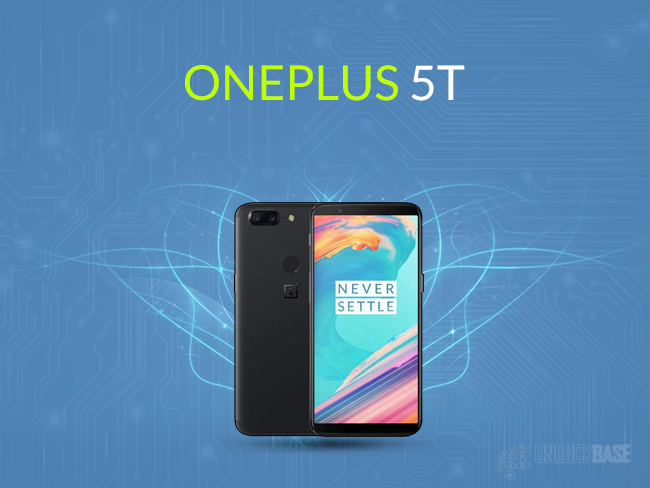 Compared to the iPhone X and Samsung Note 8, the OnePlus 5T has an equal or even superior processor performance. It came out with the best Qualcomm chipset and with an 8GB RAM on its release. Pretty impressive for a flagship phone $300 less than its competitors with almost the same features. It also boasts an amazing dual camera which is 16MP+20MP and both has a f/1.7 aperture. It also has Dash Charging Support to load up power for its 3300mAh battery from zero to 100% in under 1 hour. The battery complements the giant phone standing 6.01 inches high. The 3.5mm headphone jack is also existent and surprisingly, the phone has a Face Unlock feature that works quite as good as iPhone X. Everything about it is almost flawless and perfect, however, it still had a few unticked boxes on the list. No Wireless Charging. Who wants to get tangled with wires? And you thought every flagship was created with convenience in the checklist. No Water and Dust Resistance. Maybe shelling out an extra $300 for the next Android flagship is worth it if you are not confident you won’t drop your phone in the water. Non-removable battery. It’s not comforting to note that this phone is made with an aluminum body. Just hope your phone wouldn’t heat up really quick. No Stereo Speakers. Who doesn’t want awesome speakers? You could probably use a pitcher to hack the effect of stereo speakers on your next house party. No MicroSD card slot. That’s probably the most depressing thing about this phone. But that only happens when you consume over 100GB of usable ROM. If you are concerned about any of these lacking features, then maybe spending a few more hundred bucks is worth it. An unlocked Huawei Mate 10 retails at $580 (US) and it was released on the last quarter of 2017. And while this phone didn’t make as much sound as its successor Mate 10 Pro, it did not disappoint because of its amazing and high-end features. It boasts a big screen standing 5.9 inches tall and it is accompanied by a huge battery 4000mAh in size. The Huawei Mate 10 has a premium glass and metal design, which makes it look like the Google Pixel 2, but it doesn’t cost as much. The phone also has a powerful chipset which is an octa-core Kirin 970 with 4 cores running 2.36GHz and the other four at 1.86GHz- it’s the same chipset used by the Huawei Mate 10 Pro which is valued a hundred dollars more. Both also comes with a neural Network Processing Unit that helps improve the AI performance and efficiency on them. They both have the same operating systems but differ on RAM and memory capacity as Mate 10 only has 4GB RAM and 64GB storage, while with the Mate 10 Pro you can upgrade to a 6GB RAM and 128GB of storage. 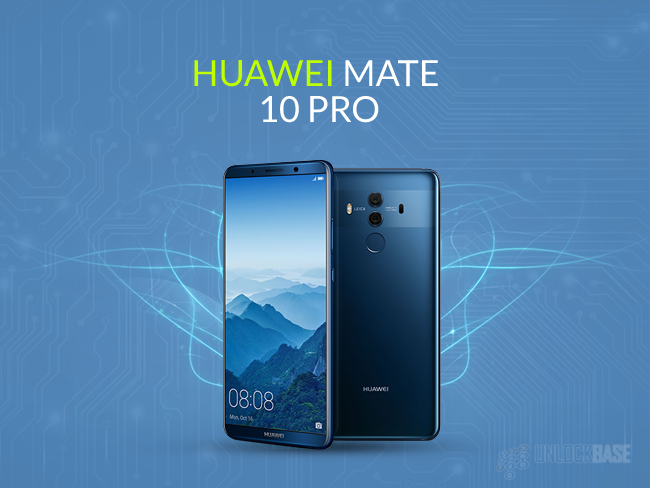 Both phones also have 20MP monochrome and 12MP dual-lens camera rear camera, making the Mate 10 Pro, a slightly better choice than the Mate 10 considering their prices and the similar features that they have design and software- wise. Also, the Huawei Mate 10 has a 3.5mm headset jack which the Mate 10 Pro doesn’t have. Unconvincing LCD screen. It’s not that bad, but most flagships use AMOLED or LED display-this probably justifies its lower price. Small internal memory storage. It’s only available on 64GB, but it has a microSD card slot which expands the memory upto 256GB. On the other hand, the Huawei Mate 10 Pro doesn’t have a microSD card slot. No Water Resistance. It has an IP53 level of dust and splash protection and that means it’s not entirely water resistant. No Wireless Charging. Most flagships already have wireless charging, so it’s pretty hard to get over this one fact if you’re into convenience. Overall, the Huawei Mate 10 is still worth the buy and it’s just a matter of personal preference and convenience at the end the day. Considering the affordable price, Huawei Mate 10 as a flagship phone is definitely worth more attention than it currently has. The HTC U11 is tagged to be the world’s first squeezable phone. This time, HTC was able to cleverly allow their users to interact with the phone using a squeeze by making the edges of the device pressure sensitive. Thanks to this ingenious idea, you can now launch apps easily with just a simple squeeze. The Edge Sense technology has made this feature work and it truly gave the HTC U11 a unique edge over the other flagship phones available in the market. This HTC flagship was launched in the second quarter of last year and an unlocked HTC U11 is valued $699 in the US. It stands 5.5 inches tall and has a flowy premium design, which HTC says is inspired by water. It is accompanied by a 3000mAh battery and has an expandable memory storage of upto 2TB with a microSD card. HTC U11’s camera can record 4k videos and can slow motion it upto 120 frames per second. The selfie camera is 16MP, while the rear camera is 12MP. HTC U11’s camera received a high rating for image standard by DxOMark, an independent image metric company. It has IP67 rating which means it is dust, water, and splash resistant and it can withstand upto 1 meter of immersion in freshwater for upto 30 minutes. We love the HTC U11, but here are a few things we don’t like about it. No headphone jack. Unfortunately, HTC U11 is among the phones which had abandoned the headphone jack this time. To make up for that, HTC provides USonic earphones that is connected via a USB Type-C slot and can “scan” your ears to provide the best sound quality unique to you. Glossy appearance picks up fingerprints easily. Not a major thing because every flagship has this problem. 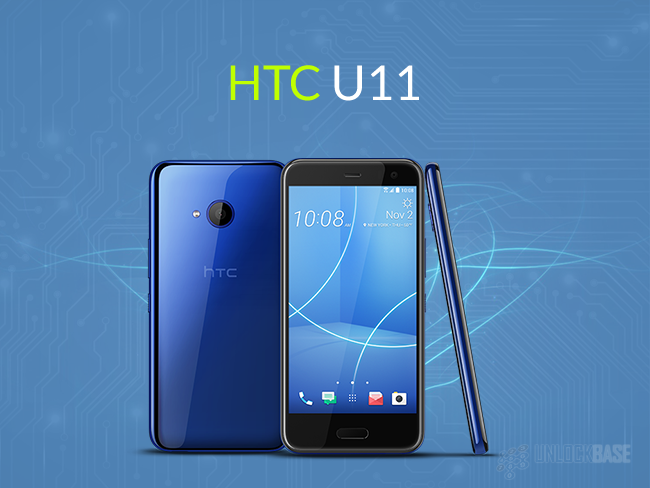 HTC succeeded the U11 with U11+ and U11 Life on the latter part of 2017 and both these mid-range phones has the features which HTC U11 has including the Edge Sense technology. You could save a few hundred bucks in the mid-range versions if you are willing to let go of a few flagship features. Pixel is Google’s second series of smartphones as a replacement to the Nexus brand, which they ended during the previous year. Overall, the Google Pixel 2 didn’t disappoint because it was packed with awesome features to the brim. This Google flagship has been released on the last quarter of 2017 and the factory unlocked version is valued at $649 (US). The price is quite reasonable as this phone is IP68 certified, has a premium design, supports quick charging and comes with a 64GB internal storage. Just like the HTC Edge Sense, the Pixel 2 also has a squeezable frame that lets you launch apps just by a simple squeeze on the sides. Although it is a little inferior in size standing 5.6 inches tall compared to other flagship smartphones, the phone has a premium built and feel, and updates faster than most Android smartphones (perks of being a product of premier Android developer- Google). 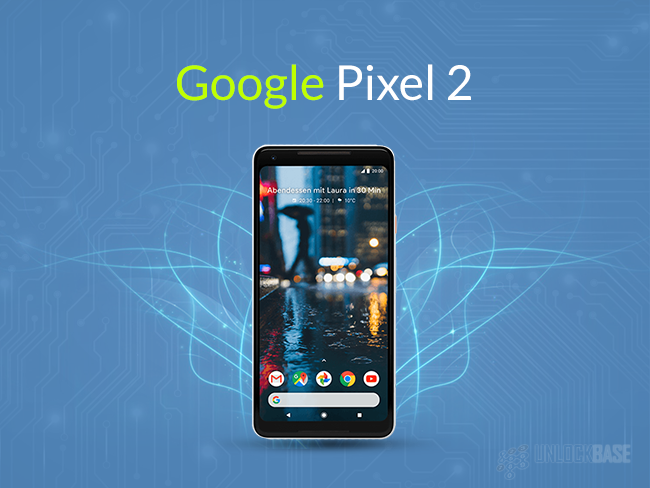 The Google Pixel 2 would have been an ideal phone considering the price and the features you can enjoy, but there are a few things that makes it a little unconvincing as a flagship. Bad placement of fingerprint sensors. Old design. It doesn’t look like a phone from 2017 because it still has a huge chin in front and there are bezels around the screen. Although this isn’t Google’s first attempt to create high-end phones, we can’t ignore the fact that the Pixel 2 was a little behind in design and appeal compared to most of the high-end phones in the market. Also, when considering the price the smartphone is sold for, it just doesn’t make the cut for a $600 phone; you can get so much more features than that in the mid-range smartphones available in the market for just half the price. Nice try Google, but better luck next time. This Sony flagship was released on the second quarter of 2017 and a factory unlocked Sony Xperia XZ Premium is valued $799 on its first release. It stands 5.5 inches tall, and as the smartphone’s name suggests, this phone is packed with premium features that are meant to be a total upgrade to its predecessor- Sony Xperia XZ. Just like most of the 2017 flagships, this smartphone has an edge-to-edge screen which Sony calls as the “glass loop,” and it wraps the device with glass all around, leaving only the top and the bottom with metal cap to hold it together. Despite how fragile this phone looks, it is made of Corning Gorilla Glass 5, which means it can resist shoulder-height drops onto hard surfaces. The buttons are located in one side of the device and the fingerprint sensor is ergonomically located at the power button to easily unlock using your thumb (except for US models). Being a leader in Television technology, Sony was able to incorporate Bravia’s 4k HDR display on this phone- and that means the color, contrast, brightness, and image is crisp and of blue-chip quality. 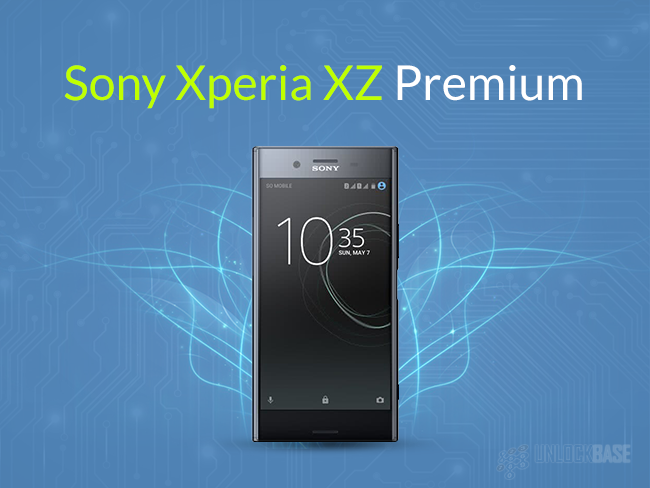 Aside from perfecting the phone’s screen, Sony was also able to make the Sony Xperia XZ Premium the first phone to offer a download speed of 1Gbps. Now, you can now fully experience and enjoy your fiber optic internet connection at home or wherever you are. It also has 2 USB ports; (1) a USB type-c for easy charging, and (2) a USB 3.1 connection for file transfers with speeds of up to 5Gbps. That’s lightning fast. The camera on this phone has a 19MP high resolution sensor, and with 960 frames per second, you can play back videos in slow motion four times slower than most phones available last year. That’s about it for the highlights, now it’s time for the things we wish Sony did and did not do on this one. It’s heavy. It’s only 5.5 inches tall but it’s 195g heavy. It has bezels. There are large bezels on both ends of the display. So many bloat apps. Eats up a lot of storage memory. Small battery. The battery size of this heavy gargantuan phone is only 3230mAh. Too expensive compared to phones of similar features. Although the Sony Xperia XZ Premium is a host of wonderful features and beautiful design, it has a couple other disadvantages that makes it unqualified for the selling price it is asking for. Also, having no fingerprint sensor for the US models could be one of the reasons why people won’t buy it. Aside from lacking the convenience of biometric security on mobile phones, Sony Xperia XZ Premium’s camera is way behind the cameras other flagship has. It does have a 960 fps playback slow motion feature, but it takes a lot of practice and getting used to to make it work. These are the flagship phones that are considered the best in the market today. If you want the most efficient phones that gives you the best of both worlds, you can never go wrong with a flagship. They may cost a luxury but they are future-proof and can last you years under ideal conditions. We don’t really enjoy nitpicking, but it is as important to know what you are missing as it is to know what you are only getting with the phone you are about to purchase. Flagship phones are also pretty expensive, so being an informed buyer will give you the edge over phone manufacturers who are always good at labeling their flagship features but sometimes not good enough when delivering results. 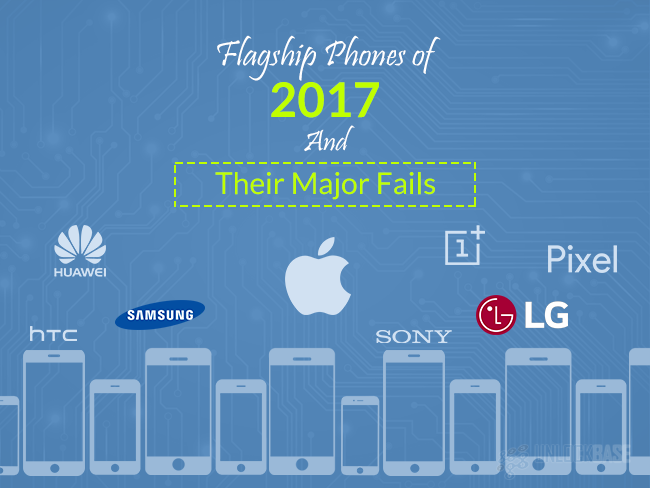 There you go folks, these are the flagships of 2017 and their major fails. Is there anything we missed? Tell us in the comments section below.